Do you ever get that feeling, walking to campus? The air is crisp, there’s a cool breeze, and the world is silent apart from the soft twittering of British birds. Could you then imagine robbing a bank? No? Well that’s precisely the argument coming from Rex Parris, the mayor of Californian desert town, Lancaster. 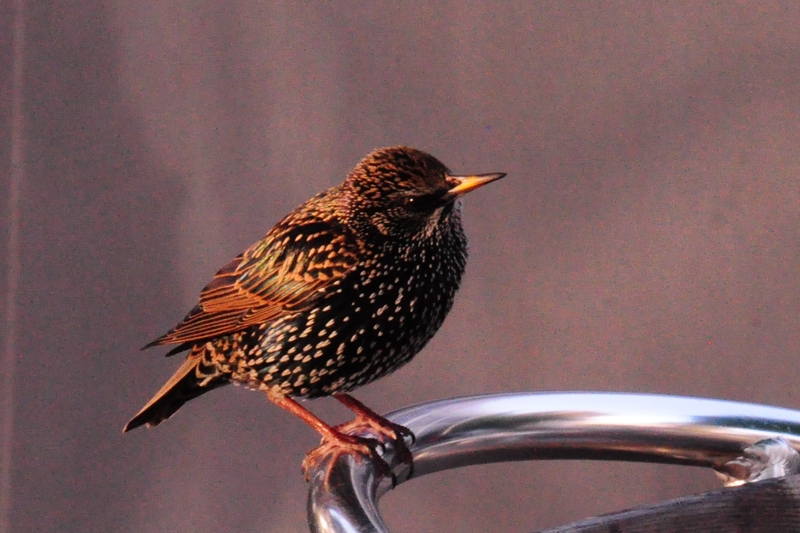 Rex commissioned British acoustic engineer Julian Treasure to design a soundscape of British bird song to pipe through the town’s usually wildlife-devoid streets. Since the initiative began, the town has reported a 15% decrease in crime, the main decreases seen in ‘impulse crimes’ such as shoplifting. The new soundscape reduces stress hormone production such as cortisol and adrenaline which may be produced in response to overcrowded streets and traffic. The sound of bird song has long been associated with feelings of calm and safety: when the birds are singing it means no predators are near and this sense of security has been passed through generations to induce feelings of tranquility. The U.S is not the only country to adopt these soundscapes as a form of subliminal messaging. Companies such as Nokia and Harrods have long been adopting these techniques to improve employee happiness and aid customer satisfaction. In fact, you yourself may have unconsciously come across these at motorway service stations and airports around the UK where they have been introduced to reduce stress which may lead to road accidents and travel anxiety. We are interested in your thoughts on this topic, how do you feel when you hear birds singing and what are your thoughts on subliminal behavior manipulation? ← Are Coral Reefs Headed for Disaster?